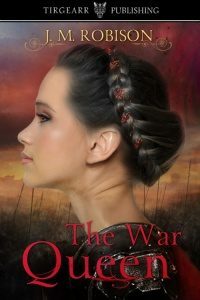 I conceived the idea for The War Queen In 2008. I'd gone for a midnight walk to the pillars above ISU campus in Pocatello, ID. I'm fairly imaginative and always creating stories and scenarios in my head, so while sitting beneath the pillars by myself, I imagined that some god had fallen on the pillars and that's why they were broken. And so I began to write. I fashioned Altarn after me. Seeing we are both military and in the minority when it comes to our jobs, it made sense. He pressed his lips together, and Altarn wished the real concern she saw in his expression wasn’t so earnest.